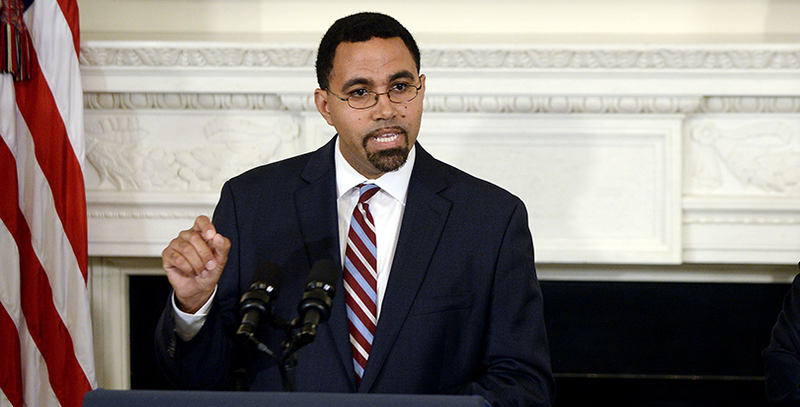 In a 49-40 vote Monday afternoon (that saw most Democrats back away from their threatened opposition), the Senate confirmed former New York State Education Commissioner John King as 10th secretary of the U.S. Department of Education. King is unquestionably qualified. 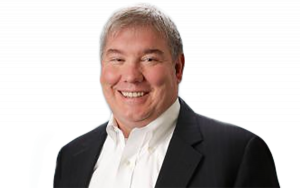 As a former teacher, school leader, and state commissioner of education, he would arguably be the most qualified secretary of education since the department became a cabinet-level agency in 1980. King was a thoughtful leader of the New York State Department of Education during a period of unprecedented change. In recent years, states across the nation have struggled to improve teacher quality and evaluations and implement the Common Core’s more rigorous expectations for students. First as deputy commissioner and then commissioner of education, King was responsible for some of the most thoughtful policy responses to these challenges in New York, including improvement in the preparation and certification of its teachers and an EngageNY website that has become the most heavily trafficked teacher support resource in the country. Congress’ ongoing debate about college affordability could use an expert opinion. Congress is now working on reauthorizing the Higher Education Act, which encompasses federal student loans and grants including the $33 billion-Pell-Grant program. While most observers don’t expect a higher education bill to emerge until after the presidential election, it would be nice to have a secretary of education to inform the ongoing discussion around how to make college more affordable and reduce the crushing burden of student debt facing many families today. Some conservatives oppose King because he has been a supporter of the Common Core State Standards, but thanks to ESSA, that debate is now largely playing out at the state level. The new federal education law explicitly forbids the department of education from having any say whatsoever over the standards and assessments that states employ. A couple states have dropped the Common Core standards, others have tweaked them. Many are taking a fresh look at assessment exams. Under the new law, states are firmly in the driver’s seat. Education, like so many issues these days, has become needlessly polarized. People of good will who have dedicated their lives to improving public education have somehow become separated into warring camps: the “reformers” who favor accountability and competition and the “broader, bolder” folks who want strong community schools that nurture "the whole child." John King understands that these two camps share quite a bit of common ground. 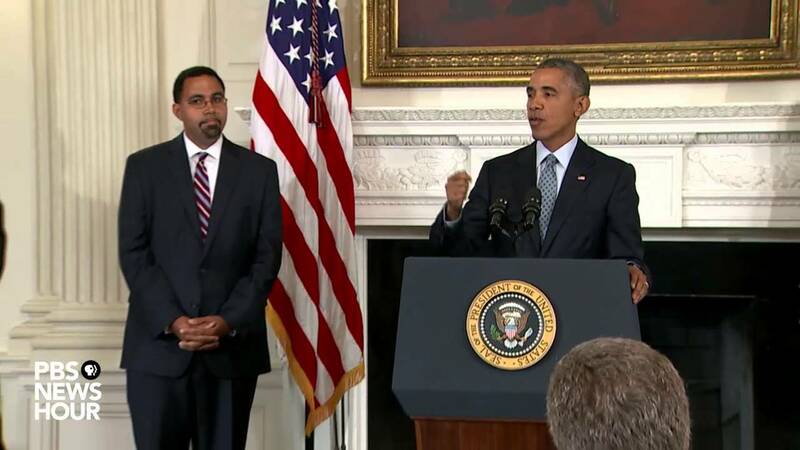 He said as much in his confirmation hearing last month when he called for “a much-needed reset in the national dialogue” and noted how in recent years, “education policy discussions have too often been characterized by more heat than light.” Here’s hoping his confirmation as education secretary will spark a new era of reform: one that is built upon cooperation and collaboration. It’s time for a truce in the ed wars, and King seems as likely a figure as any to negotiate the terms.